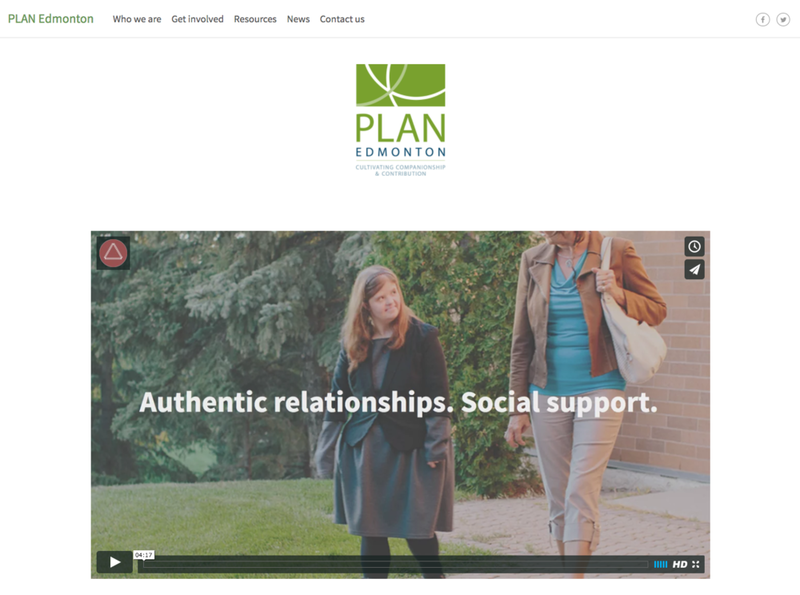 Iconium assisted Plan Edmonton with the a media strategy to help support individuals living with physical, mental and intellectual challenges and their families by facilitating social connections and intentionally building authentic relationships. Iconium provides monthly social media services according to a social media strategy. A new website was designed and built. It features lifestyle photography, media and content that enhanced user experience and engagement as well as increased search engine optimization (SEO). A lifestyle marketing photoshoot provided strong and engaging visual imagery for the website as well as for social media marketing. Behind the scenes photography was provided in order to be used for promotional material for Plan Edmonton.